This e book is a tutorial. I want to teach all of my readers how can we clone a wild mushroom. It is the simplest way, without any specific material, and growing mushroom is fun. 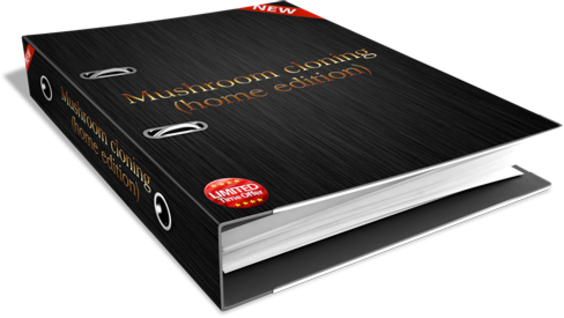 I hope who buys this e book will enjoy and grow healthy and nice mushroom in the kitchen example.